- Nobel Biocare, Biohorizon, Osstem, Myriad, ARDS, Biogenesis, etc. - Teeth in an Hour. - Immediate Implantation Immediate Loading. - Custom Abutment and Teeth. - Screw Retained Prosthesis with Titanium Bar. - Zirconia Abutments and Implants. 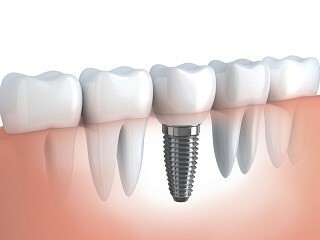 - Screw Retained Dentures with Titanium Base.